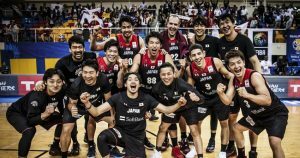 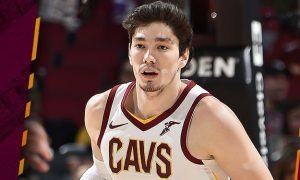 The 2019 FIBA World Cup and the match against USA are on Cedi Osman’s mind. 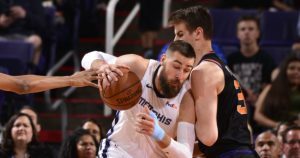 The FIBA World Cup is included in Jonas Valanciunas’ summer plans. 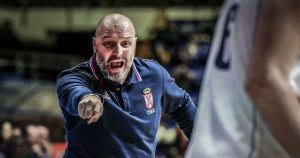 “This jersey does not tolerate mistakes” Sasha Djordjevic pointed out talking about the Serbian National Team. 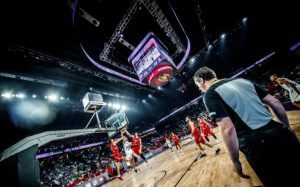 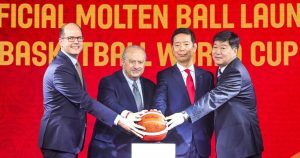 Defending champion Slovenia among candidates for hosting the final stage of the next EuroBasket. 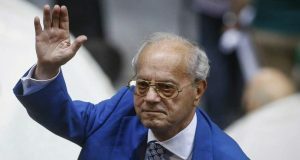 FIBA and Secretary General Andreas Zagklis expressed their condolences to the family of Thanasis Giannakopoulos. 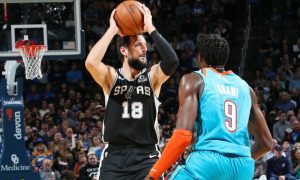 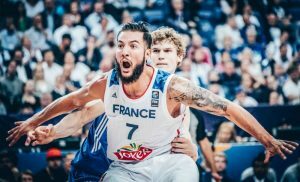 Joffrey Lauvergne announced that he won’t play with France in this summer’s FIBA World Cup.